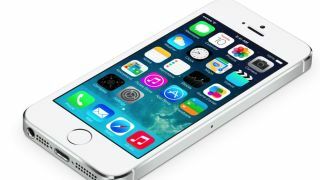 Apple's iOS 7.1 isn't expected to make any revolutionary changes to the OS, but a few welcome bug fixes are certainly expected. And as for when we'll get our fingers on it, some "reliable sources" have told 9to5Mac that we can expect the update in March, echoing a claim we'd previously heard. We're told not to expect any surprise features beyond some speed enhancements, an improved Calendar app and a bunch of bug fixes. Though there's also a chance we could see Apple's anticipated iOS in the Car feature debut alongside. Tempted to go Apple? Read our iOS 7 review.